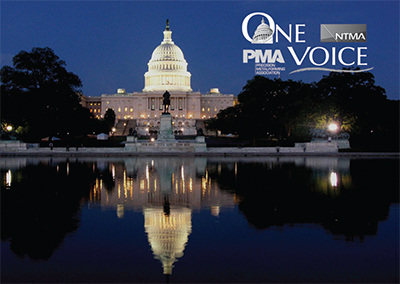 Speak directly with the nation’s leading lawmakers at the PMA/NTMA One Voice Legislative Conference in Washington, D.C., April 12-13, 2016. Manufacturers need to build on their recent major victory: making the R&D Tax Credit and Section 179 (equipment expensing) permanent, while extending bonus depreciation. In this election year, lawmakers need to hear from manufacturers to ensure that the industry plays a central role in their campaigns and on the 2016 congressional agenda. Visit www.metalworkingadvocate.org for details and registration.